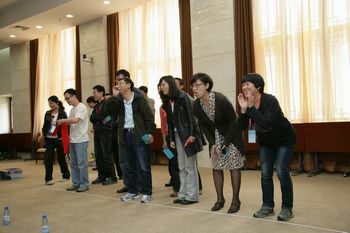 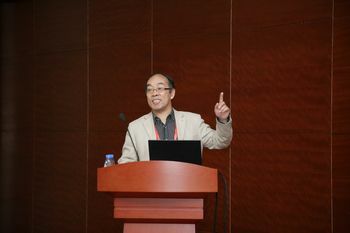 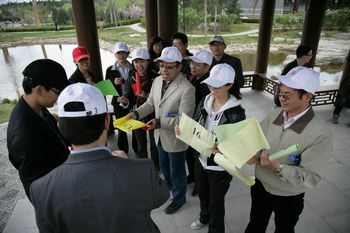 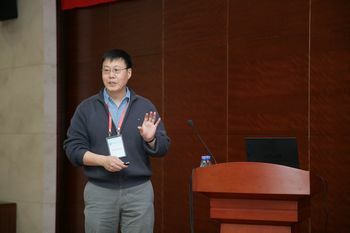 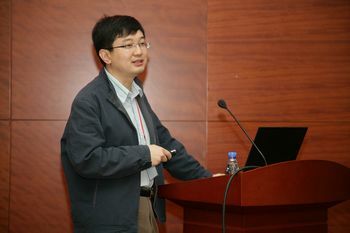 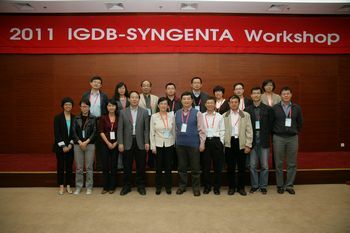 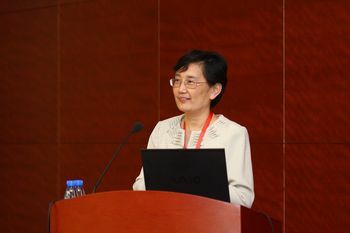 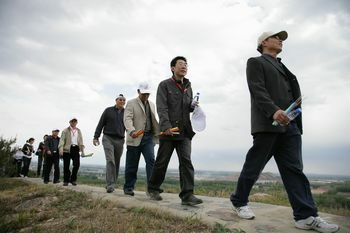 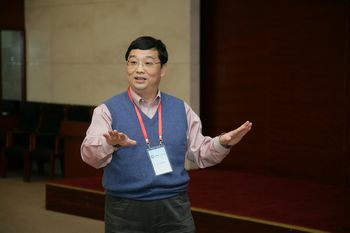 2011 IGDB-Syngenta Annual Workshop was held in Beijing from April 25 to April 26. 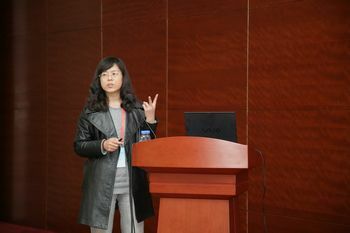 Twenty scientists from the Institute and the Syngenta Biotechnology (China) Co., Ltd attended the workshop. 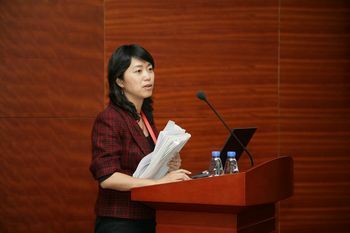 Progress of the collaborative projects between the two parties was presented and the issues concerning intellectual property were also discussed during the two-day workshop. 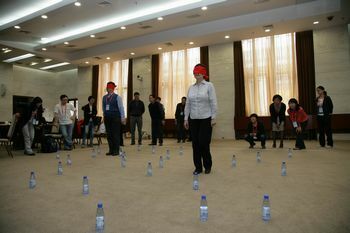 In addition, a team building activities were organized and the attendees enjoyed the gathering.